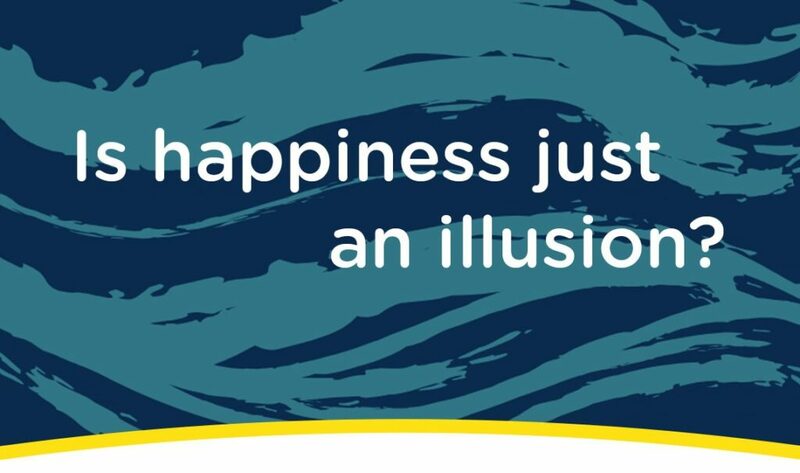 Home > News > Is happiness just an illusion? The world is changing at a breakneck pace. A new generation has joined the workforce and brought with them challenges to the system and a new way of doing things. One of the most impactful changes is the focus on individual happiness. There is a new era of the discerning employee searching for the ever elusive nirvana of work/life balance. Where does travel fit in to this? “Employee wellbeing has always been a focus for businesses and travel managers in particular, but with an equal focus on cost. At times policies are implemented that may not fit with the employees’ ideas for a comfortable, pleasant trip” explains Darren Williams, Head of MI for Clarity. However, by placing our primary focus on cost rather than the traveller, it can often work out to be more costly in the long term. At Clarity, the importance of traveller satisfaction is clear. The development of several new features within Go2Insight, Clarity’s state of the art management information tool, demonstrates both the sector’s desire to gain further insight into this issue and the commercial benefits this insight can bring. So how can we track the impact using insights like this have on traveller happiness or are we limited to anecdotal evidence? “There are a number of mechanisms available to track sentiment and we’ve chosen two which give a good balanced opinion that can be used together or independently,” says Williams. “One is the feedback direct from the traveller. Using our mobile tools, a traveller will be able to rate elements of the trip on a scale of ‘Very Poor’ to ‘Excellent’. The ability to achieve a balance between cost and convenience, policy and preference is no longer an out of reach, unobtainable goal, but a realistic option for measuring your travellers’ satisfaction against your policy. And in this age of employee centric travel, we could soon see this becoming the norm.